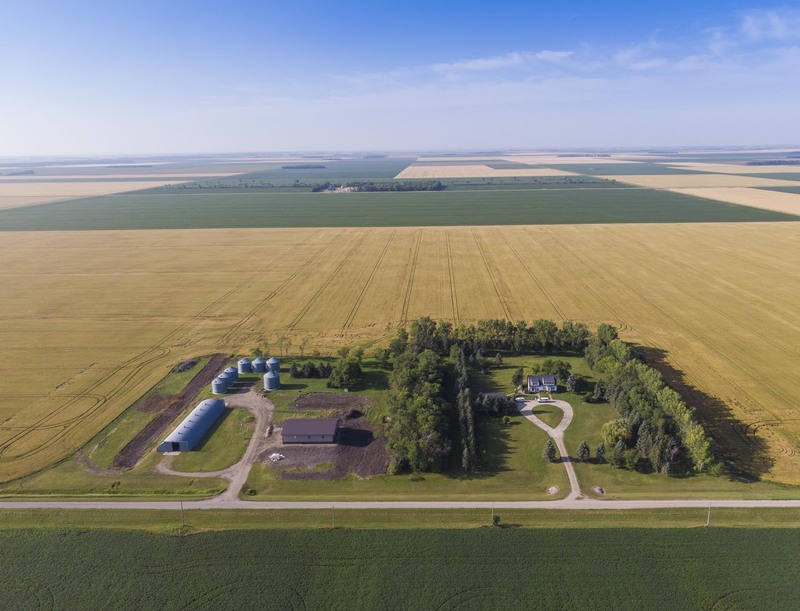 Understand your crops and manage yields with drone aerial footage. 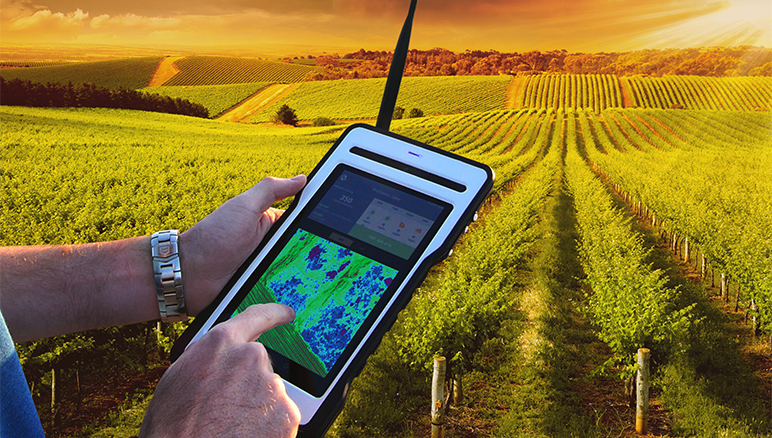 Save money by using drones for your agriculture monitoring. For generations farmers walked their fields manually inspecting crops for signs of stress and disease. Save time, money, and your back by implementing precision aerial agriculture. The traditional, labor-intensive method for monitoring your field is time consuming and can be difficult as crop canopies thicken. Team with Quadrocopter to make your agricultural life easier, when choosing your hardware and software solutions. 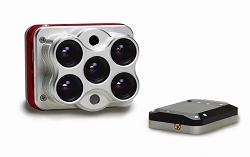 Advanced technology enables us to combine visual, multispectral or thermal sensors for a quicker crop scouting. Need more? How about creating an in depth NDVI stitched image, allowing you to create a crop map that helps you identify what is happening with your crops. We know the technology to help you better manage your time, money, and crops. 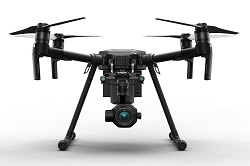 DJI aircrafts are highly portable and boast industry leading flight times and safety features. These drones capture clear, detailed images that are essential for analysis. Every drone purchased from Quadrocopter will arrive ready to fly. The DJI Matrice series of aircraft allows farmers to take work to an entirely new level. 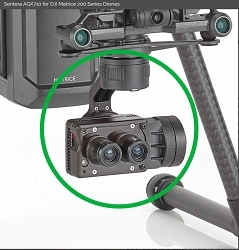 The ability to run thermal, multi-spectral, zoom, and high definition cameras gives you a huge advantage while in the field. As you collect more and more data you will need a centralized place to store your information. Quadrocopters eSpective software enables you to store and refer back to this data year after year. With this historical reference you can see mistakes made, problems solved, and reference points for planning your grow season. 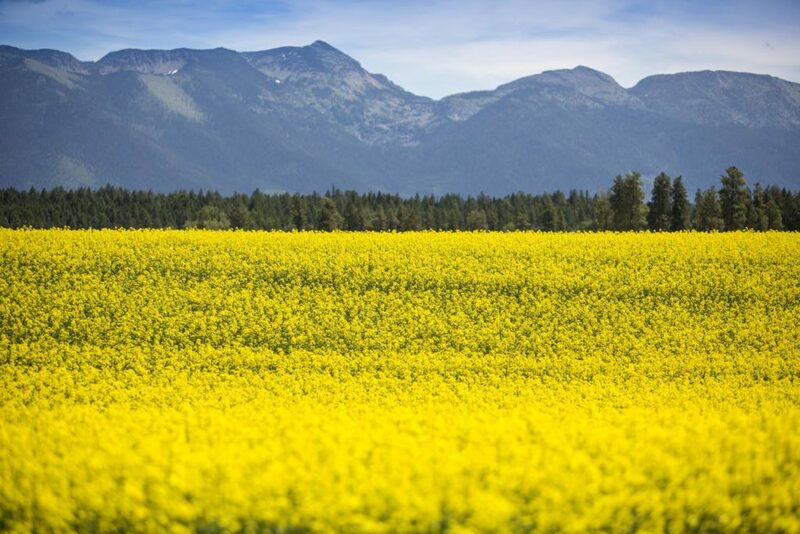 With DJI Agras you have the ability to spray their crops with remotely. 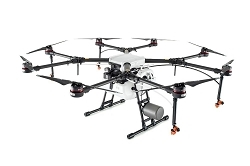 This state of the art drone includes a liquid tank and is equipped with precision spraying equipment and software. Simply define an area, set your flight parameters, and let the drone do the rest. The savings add up quickly with less waste and repeatable missions. With built in safety features let the drone do all of the thinking and hard work while you sit back and enjoy the results. We know that all of this can sound like a bit much and that making changes to the way things have always been done is not always easy. Our team is here to help with the transition and back you up. Join the agricultural companies and farmers across the country that are realizing the power of drones. Reach out to us to learn more about how we have helped agricultural companies succeed by taking advantage of aerial imaging.